This one is very close. Both in the polls and on the merits. 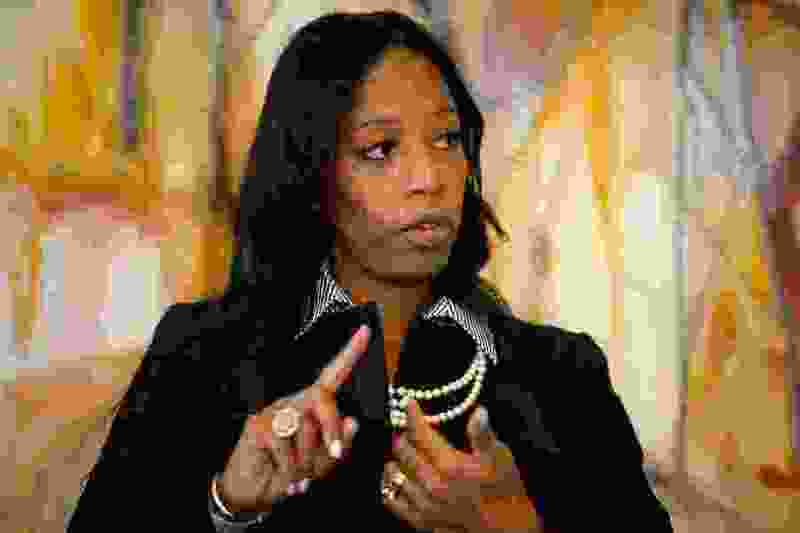 Incumbent Republican Rep. Mia Love has had all she can handle in Utah’s 4th Congressional District race from the challenger, Democrat Ben McAdams, the mayor of Salt Lake County. The polls remain a dead heat. Outside money and independent ads, many of them nauseatingly negative, have been flowing in as interest groups around the nation see that this tight race might be one of those that helps the Democrats flip the House, or the Republicans hold it. The nationalization of American politics has pushed too much campaigning into pretending every congressional election is somehow a contest between the nominal leaders of each party, as if we were running a parliamentary system. But there is still much value in the dictum of long-time House Speaker Tip O’Neill: All politics is local. And the rabid partisanship displayed by politicians and their supporters across the nation does nothing to move our country toward solving our problems. That is why the edge in this election goes to Love. The incumbent doesn't have all that many legislative accomplishments and has displayed a bit of a thin skin that doesn't fit all that well with the rough and tumble of politics. But building experience and success in Congress is a long-range project. While Love is only seeking her third term, tossing her out just as she is finding her way would be a sad waste. And one of the things Love has accomplished in her brief time in office has been a demonstration of bipartisanship that stands to serve both Utah and the nation well. She is the only Republican in the Congressional Black Caucus, creating a much-needed path for members of both parties to seek some of the common ground that is all too rare these days. One issue where this alliance could produce results is immigration, a matter where Love’s position is more humane and realistic than the anti-immigrant hard line taken by some in her party. She rightly favors allowing the Dreamers, those brought into this country as children, to stay in this county and earn a way to citizenship, and opposes breaking up families and creating two classes of Americans. She is also the only member of the Utah delegation to join the Climate Solutions Caucus, a group of representatives who have turned their back on denial and are working together to solve what may be the greatest challenge of our age. It’s not that McAdams doesn’t care about these issues, or wouldn’t work just as hard. He does, and he would. But he would be coming at it as a freshman in an institution that still values seniority and, clever as he is, would be behind the curve compared to Love. At the same time, McAdams also has experience in his position that should not so easily be tossed aside. His work as county mayor has included major steps toward addressing the problem of homelessness as well as boosting education and social services. He has also shown an ability to work across the aisle, a skill that is as valuable at the local level as it would be in Congress. For McAdams, and the county, to give that up, to turn the reins of county government over to a newcomer who, however talented, would have a significant learning curve, also seems a waste. The voters of Salt Lake County, which includes the majority of the 4th District, would be well served to leave both Ben McAdams and Mia Love in the jobs they have now.